Do I really need another lipgloss? Uhhh...yes! Especially when it comes with a kiss-shaped applicator. I'm a sucker for cuteness. 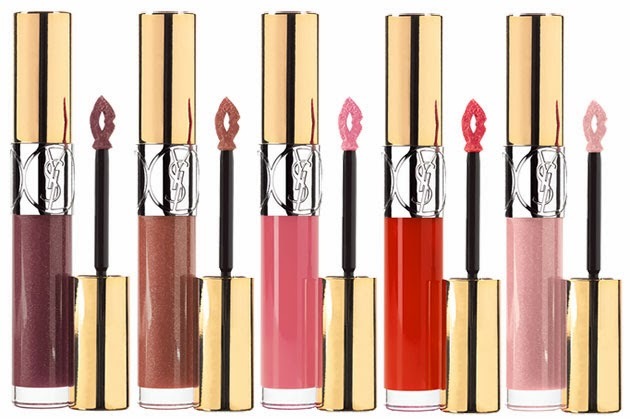 Yves Saint Laurent Gloss Volupté comes in a variety of shades, the availability depends on where you buy. Available at Sephora worldwide and The Bay in Canada.